Occasions often inspire my sewing, and there’s no occasion quite like traveling to Borrego Springs, in the middle of the Anza Borego Desert, in SoCal, to visit my mom for a week. I love visiting the desert and I will admit to some slight disappointment when I arrived in the middle of the worst week of weather they’ve had all year! Fortunately, it warmed up by the end of the week and I got to wear my new dress. Of course I had a great time visiting my mom, regardless of weather. Just for the occasion, I sewed Vintage Simplicity pattern 6926, from 1976 (so it’s another Vintage Sewing Pledge). 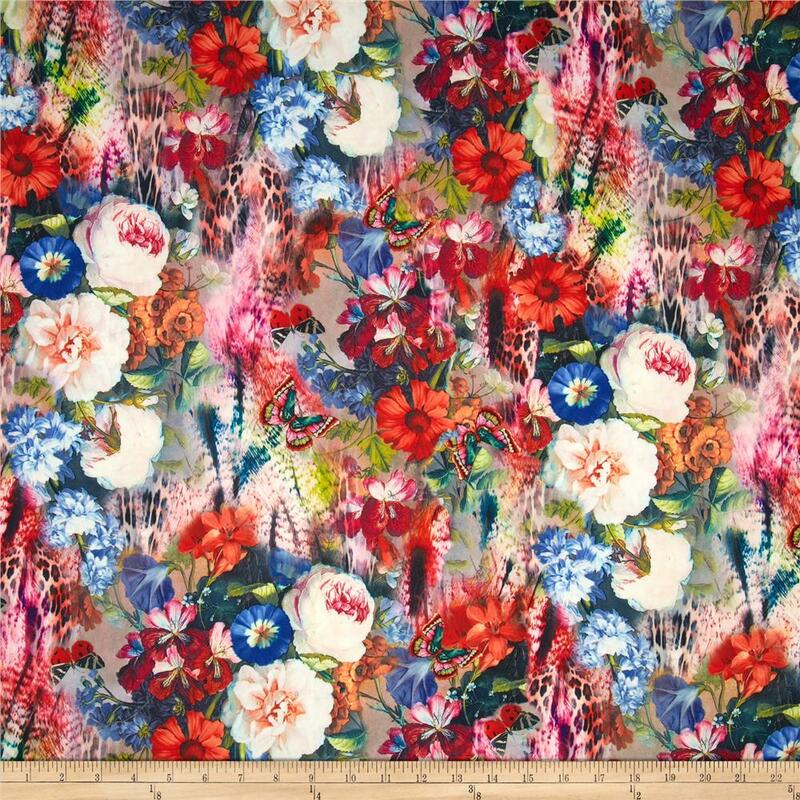 I bought the pattern this winter in New Zealand and happened to find the ridiculous/perfect cotton fabric at the thrift store two weeks ago. It’s so bright and patterned that it’s a little harsh on the eyes, which is exactly what I like in my fabric choices! I had thought that I would whip up the dress quickly, but I couldn’t seem to let myself do any sloppy sewing and pattern matching on this fabric was kind of a beast. Fortunately, I had plenty of yardage to re-cut a few pieces because I initially thought I would just match the pattern horizontally and not vertically, but the bodice drove me nuts so I had to re-do it with both horizontal and vertical pattern matching. Unfortunately, my re-cutting meant that I didn’t have the yardage left to put the ruffle at the bottom. My mom and I went to visit some of Ricardo Breceda’s sculptures to take photos. He has installed giant, fantastical metal sculptures all around Anza Borrego. I found them so inspiring when I first saw them last year that I took a ton of photos and wrote a blog post about them. The one change I made to the pattern (other than fitting) was to adjust the straps so that I could wear a bra under the dress. They are supposed to cross in the back, which is super cute, but I have 2 bras right now that aren’t in storage and neither of them is strapless, so I opted for practical. I initially tried cutting the pockets on the cross grain, but they just muddled the print. I used buttons from my stash for the dress and the white buttons were the only color that I had enough of the right size. I thought that I would replace them (after getting to wear the dress last week of course), but I think I actually like them so I might keep them as is. They really show off the button back. I thought that the instructions were a little odd – a strange combination of meticulous couture details and then sloppy finishing although they were pretty clear and well illustrated. For example, the back edge of the straps is left raw on the inside back. I inserted them between the fabric and the back facing instead. I had a fun time wearing my Southwestern dress in the Southwest. I got tons of compliments on my dress from my mom’s friends, which felt very nice. She had told them all that I sew and they were all expecting to see some of my handiwork :) Now I just need to wait for the weather to warm up enough here that I can wear it again! That fabric–what a find! I think it would be impossible to be sad while wearing it. I don’t think it suffers without the ruffle, but that may just be my bias against ruffles talking. Smart thinking to leave the straps uncrossed in the back; I’m betting it makes the dress a little easier to get into and out of, too? Ooh fun! Your version is lovely! I love the combination of fabrics and how great that it came from thrifted fabric. I’m sure it would be lovely in Ikat as well! I love this pattern, what a fantastic dress. The pink in the fabric is a color that I’ve become recently obsessed with as well. I never thought I’d become someone who wore a lot of pink, and alas here I am. Especially love it paired with the desert background. Great job with the stripe-matching, Erin! I love this dress. I think I made it when it first came out!!! So cute! Great pattern matching on the pockets, and what a fantastic location for shooting this very Southwestern dress! Wow somebody found this pattern and made it up too! I used it for a lobster dress for my sister (with thrifted sheets of course). Your version looks absolutely fabulous with the brilliant striping, and I totally hear you on the weird instructions! Oh man I loved your lobster dress for your sister! It didn’t register in my head that it was the same pattern. How fun!! Great dress and the bright colors go well with all that sunshine and sand. Your pattern matching is superb. I like the white buttons down the back. Those sculptures are so amazing! Glad to see them again. That pattern! I love the buttons down the back! I love fabric and shape. And photos are amazing! That is a fabulous piece of cloth and the background scenery fantastic. Wow, your matching is unmatchable! The whole thing — dress, setting, sculpture just blows me away. Thanks! I appreciate the kind words from someone who also does some pretty great things with prints! That fabric is fantastic! What a lucky find! 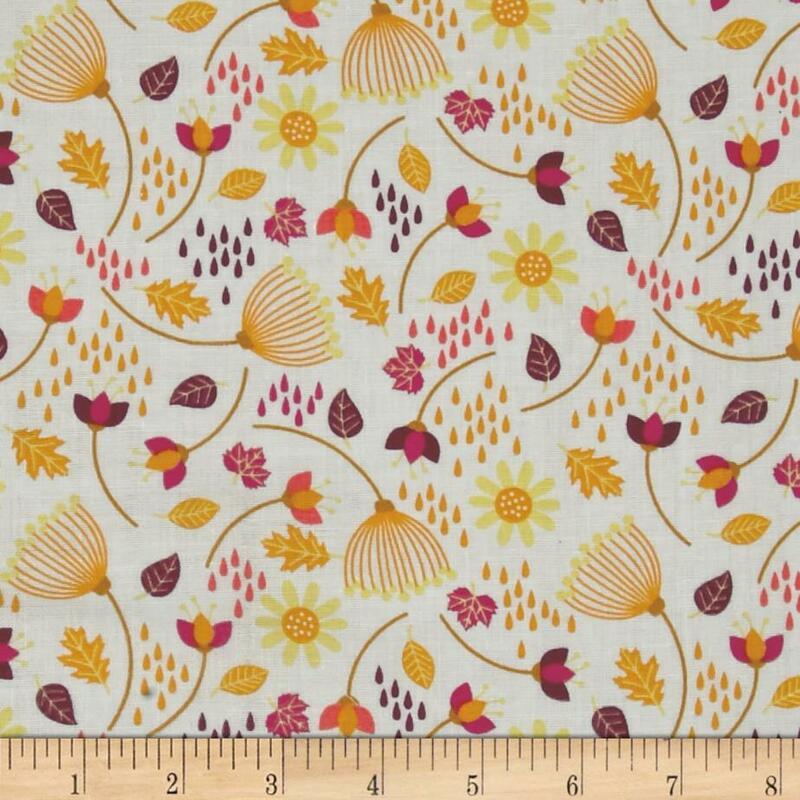 Super cute fabric, and what pattern matching well done you. I miss the cross over straps of the 70s but yours are way more practical. Fantastic photos too. this is so cute! love the fabric and the pattern. matches your personality perfectly.